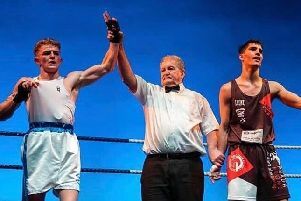 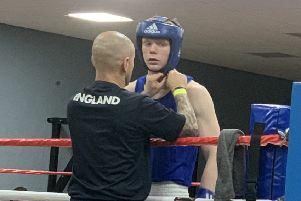 Young Luton fighter Sam King has been selected by England Boxing for a Youth title belt encounter against Birmingham’s George Bance. 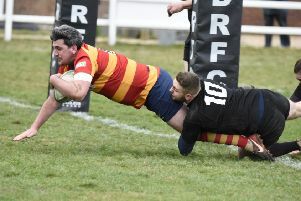 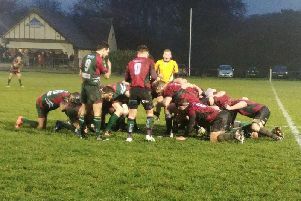 A superb 35 metre penalty by Brandon Lewsey with the last kick of the game sealed a bonus point away win for Stockwood Park as they beat Daventry 25-23 in Midlands Three East South on Saturday. 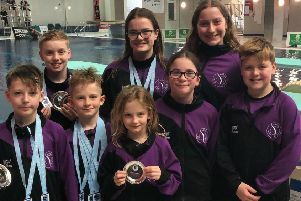 Luton Diving club claimed nine medals at the Armada Cup in Plymouth recently. 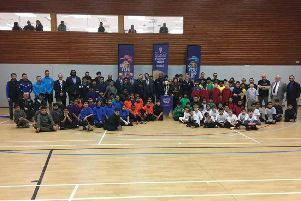 ICC Cricket World Cup Trophy comes to Luton! 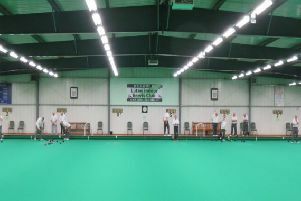 The Lord’s Taverners Luton Wicketz project hosted nearly 150 youngsters who took part in a mini world cup tournament. 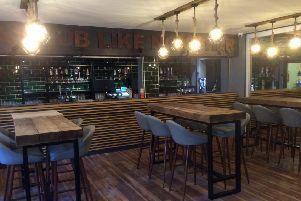 The Luton Celtic Supporters Club celebrated its official reopening at the weekend after a smart new refurbishment. 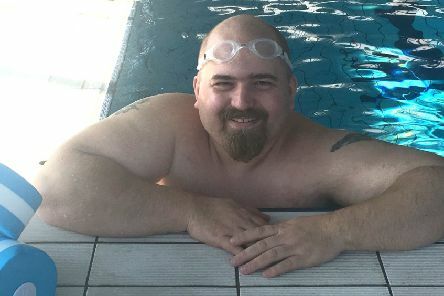 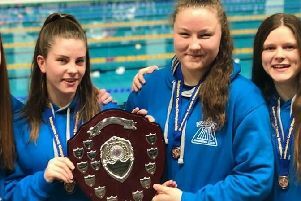 Dunstable SC had a wonderful time at the 2019 Bedfordshire County Championships held recently. 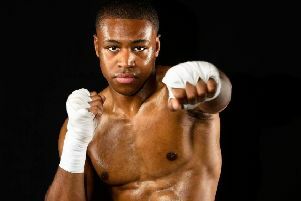 Luton boxer Kay Prosper will hold a public workout in The Mall ahead of his English Super Lightweight title fight against Sam O’Maison next month. 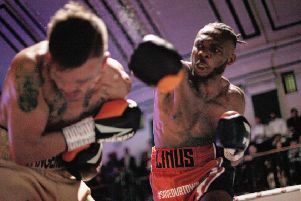 Luton boxer Linus Udofia will take on Surrey’s Darren Codona in a final eliminator for the English title at York Hall next month. 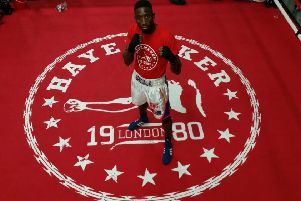 Luton’s very own lightweight boxer, Kayamba (Kay) Prosper, is coming to The Mall in March, holding public workouts for the media ahead of his fight to become the English Super Lightweight Champion. 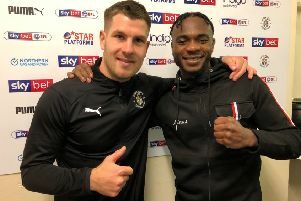 Luton entertain second placed Colchester in their latest London One North clash this weekend. 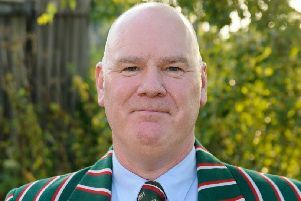 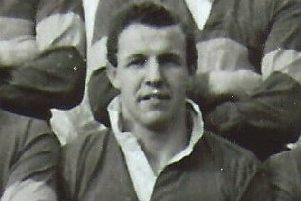 Tributes have been paid to an allround Luton sportsman who has died after a long illness. 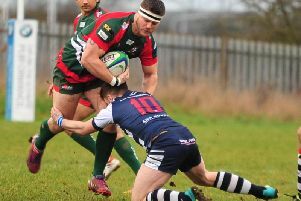 Luton RFC head to Ruislip this afternoon for their London One North League clash. 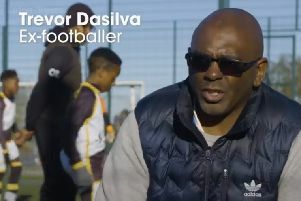 A Luton charity determined to empower and unite children from different backgrounds has created a powerful video about the experiences of black footballers. 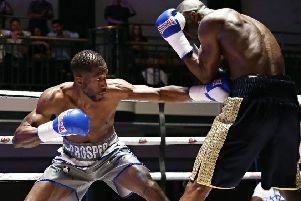 Welterweight Alex Bishop made it three wins in a row at York Hall on Friday night.